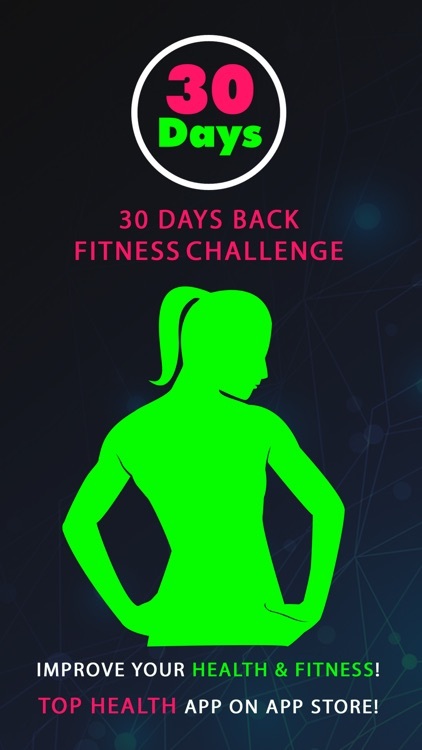 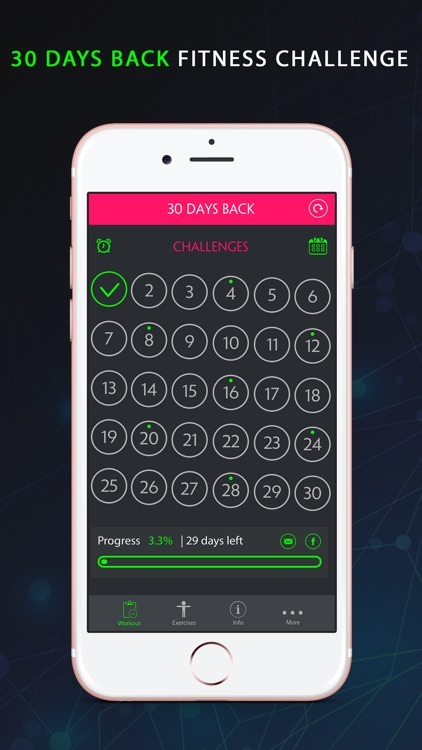 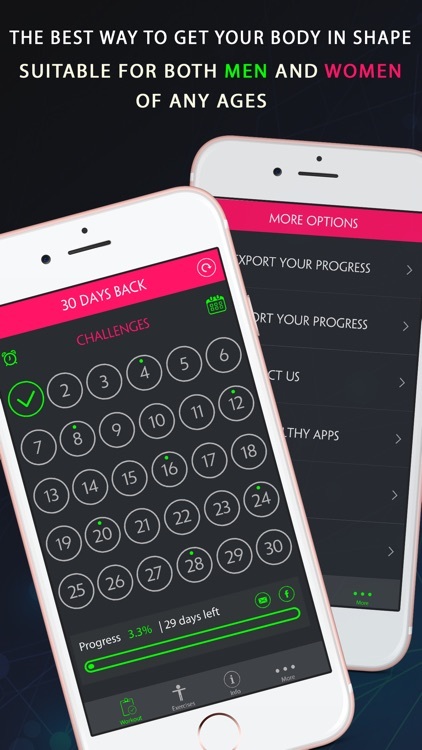 ► The 30 Day Back Fitness Challenge is a simple 30 day exercise plan, where you do a set number of ab exercises each day with rest days thrown in! 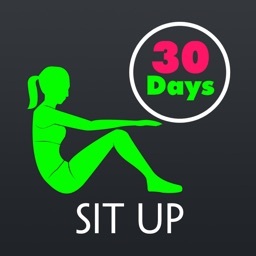 The workout increases intensity slowly and day 30 will test anyone. 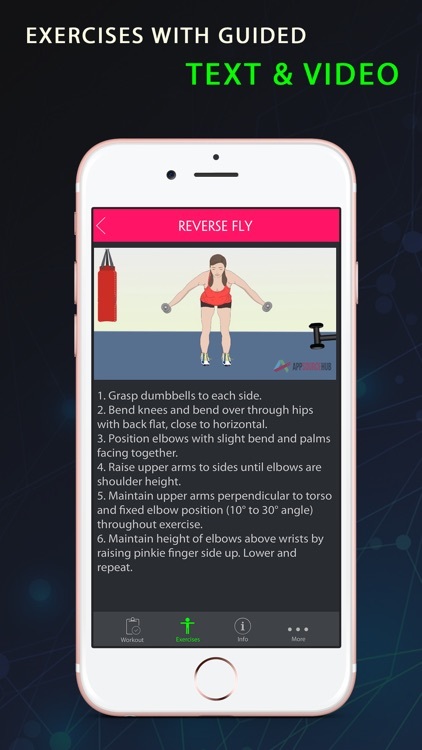 The app is suitable for both men and women of any ages.